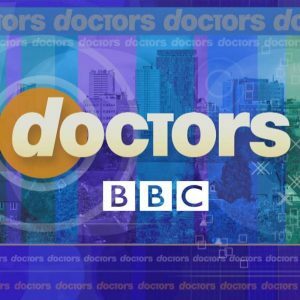 Sally Moretemore appears in BBC One’s Doctors in an episode first broadcast on 7 February 2019 and available on BBC iPlayer. Sally plays the Honourable Portia Carrick, a recluse who likes to drive dangerously and for whom everything is not as it seems. BBC One’s long running drama series Doctors follows the turbulent lives and loves of the staff and patients in a busy Midlands practice.